Affordable Property Management Toronto | Mareka PM | Toronto Property Management Company - Mareka Properties (2000) Ltd.
An affordable property management company carries the responsibility of mitigating the likelihood of damage to a property or condo, while still keeping maintenance costs as low as possible. 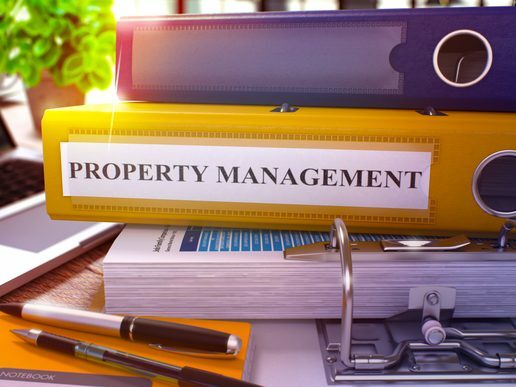 Combining affordability with strict and consistent maintenance results successfully is possible, if you use these three key factors in your property management strategy. Minimize your risk for unexpected expenses today! Learn more below. Condition reports, checklists, and word orders all need to be diligently and consistently created and completed. When a repair service it performed, do you have every issues thoroughly documented? Is your communication with the property owner documented? While these may seem redundant in the long run, having this stringent documentation filed away covers you in the case of any problems. If a repair fails years later, do you have the proof needed to protect your company? If you need to go after a faulty repair provider, will you be able to show legitimate documentation for your case? In the end, documenting costs you nothing, but can save you an exponential amount later, if problems and misunderstandings arise. Make sure you are available to your tenants as often as possible. Confronting and fixing potential issues immediately can help diminish the spread of damage, resulting in less costly fixes for the most part. While being attentive and communicative to your tenants is always the number one priority, there are times where concessions can be made. Use your common sense to interpret if immediate repairs and solutions are really the wiser option. If a tenant contacts you and requests a very minor repair on a saturday morning, do you pay the premium for a repair service that very day, or can you offer your tenant a temporary solution in the meantime, and have the repair service done on Monday instead? Looking for an affordable property management company? Contact Mareka Properties today. Call us at (416) 255-7722!